I'm pretty sure that I'm the first person to write a review for food. 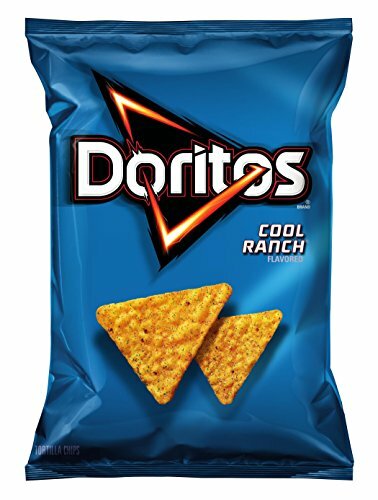 The cool ranch flavor, they are so good, I can honestly add a whole bag in one sitting without noticing, I probably could eat two or three bags in one sitting, my only complaint is the seasoning that they leave on your fingers, not ideal while gaming. 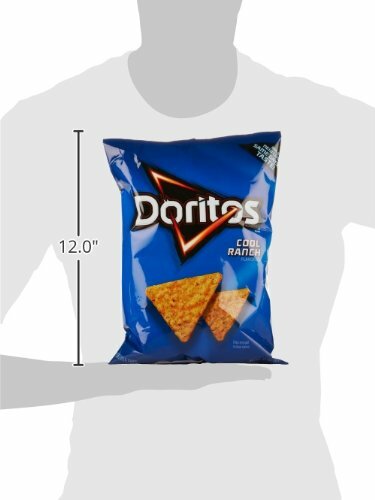 Actually got the nacho cheese architecture, this chip allowed me to run Crysis in VR. 5/5 would eat again. 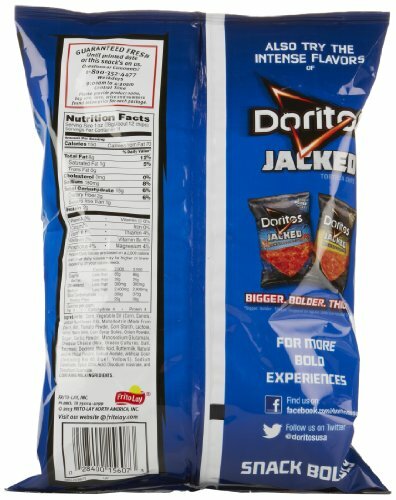 Instead of doritos, there was a dog in the bag. Now I'm broke from buying this pc and have two mouths to feed. Would not recommend.